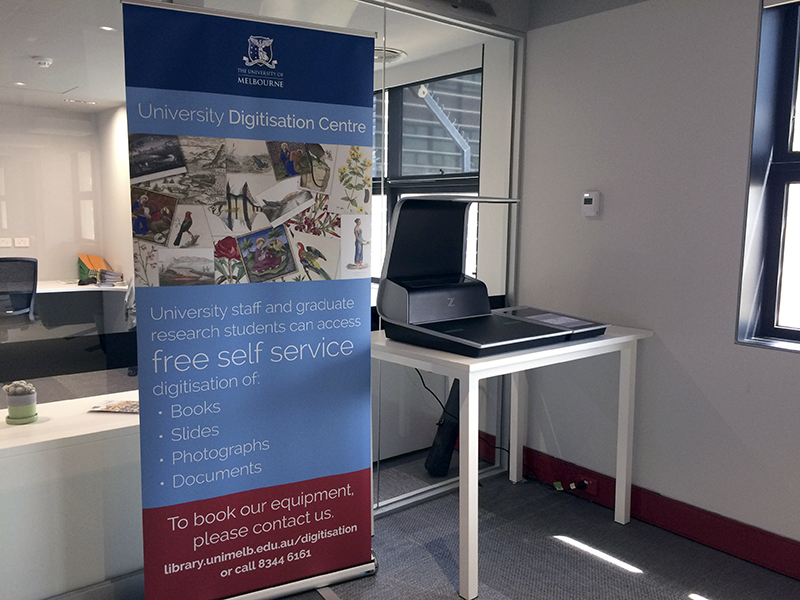 Delivering high-quality scans quickly, the Zeutschel Zeta book scanner allows staff and students to easily scan historical documents, books, magazines, and files. Just bring your USB storage device and your materials. A user-friendly touch screen interface will guide you through the options. No booking is required.